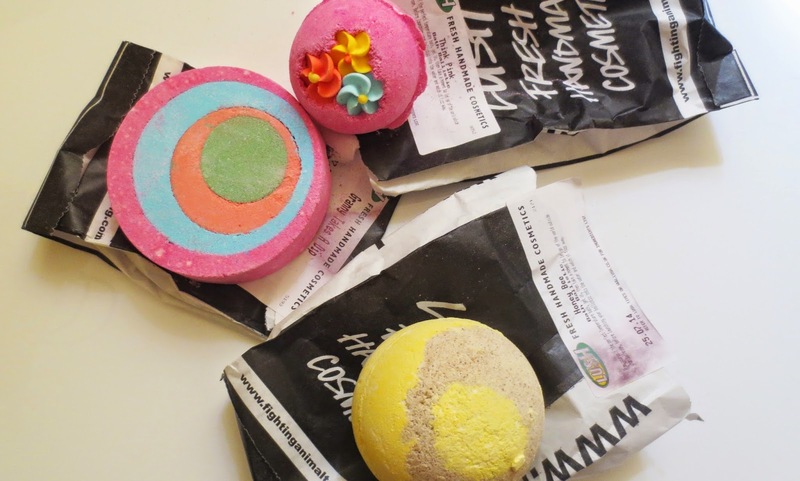 Lush Bath Bombs - Perfect For The Summer! Last Friday I purchased four lush bath bombs as a treat whilst shopping in Manchester. I got Think Pink, Granny takes a dip and two of the honey bee. 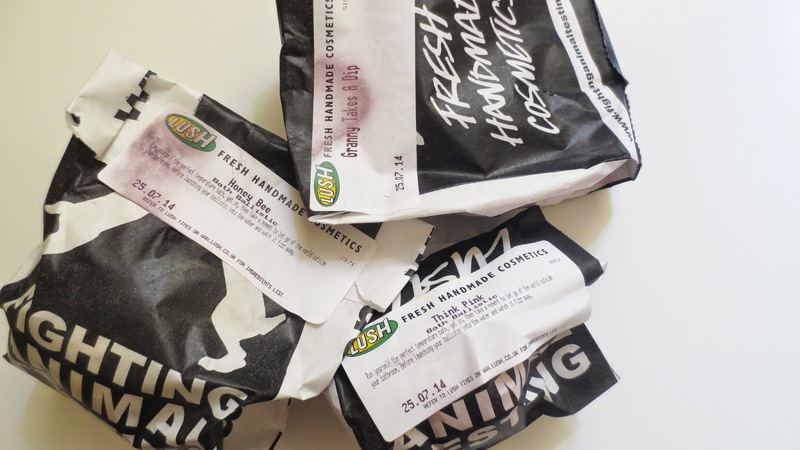 I have since used all four of them, I literally need a life time supply of Lush. 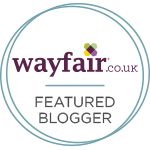 I am a huge fan of the Lush products, I never feel let down by them. My favourite time of the year from Lush is Christmas, i can not get enough of it. I am so excited to see what they will be bringing out this year. 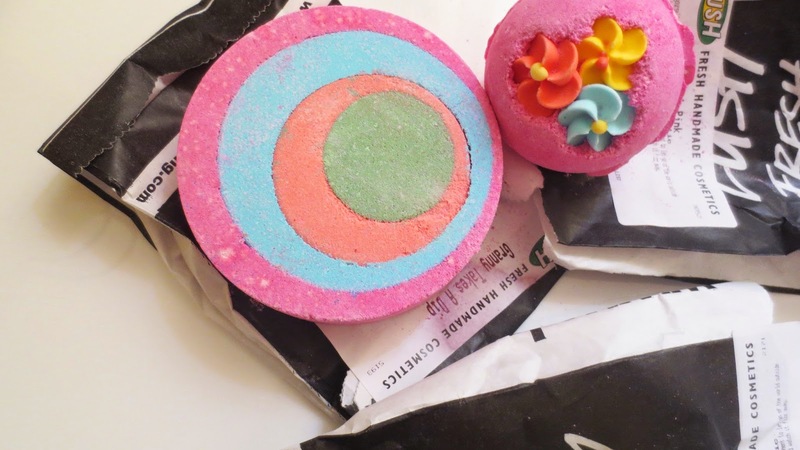 Seeing as its still Summer I opted for 3 fun bath bombs with lots of colour. I love the name of Granny takes a dip, for such a fun, retro loving swirly bath bomb its great. I need to make another trip to a Lush store to pick out some more, my bath is not complete without one. 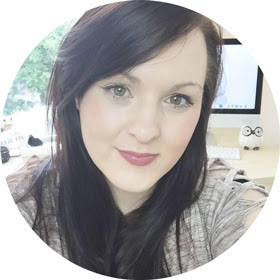 Honey Bee: In the shop I absolutely loved the smell of the Honey bee bath bomb, the name drew me to it straight away. It makes your bath water a yellow colour which is what you expect due to it looking like a tennis ball. It fizzes out fast but leaves your skin instantly soft and the whole bath room smells glorious. Honey, Aloe Vera and Rhassoul mud helping to keep your skin smooth and retain moisture. It did leaves a big yellow mark around my bath but that washed off easy enough. My legs became bright red towards the end and irritated which was weird but I am hoping that was due to the hot weather but overall a great smelling bath bomb. Think Pink: This one is more of a relaxing bath bomb and a great simple one to pop into the bath. I love the sweet vanilla smell to it, amazing summer night smell to it. I love the cute flowers on the top of the bath bomb, this is why I chose it. I love that you are surrounded by rice paper heart shaped confetti as it melts away in the bath. 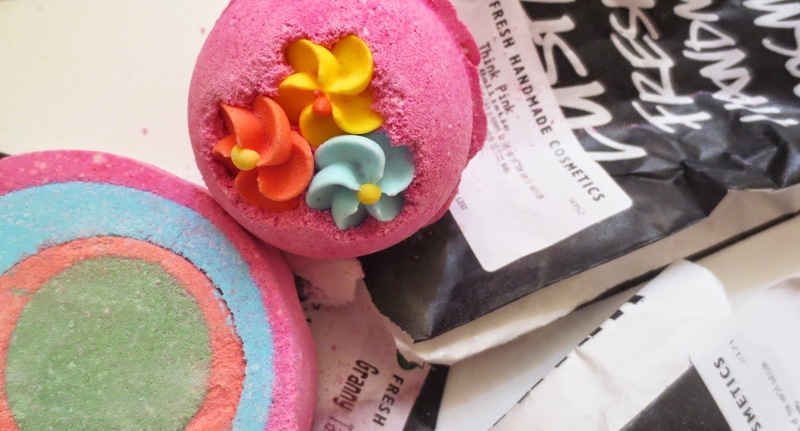 This one is a fun, girly bath bomb that would make a perfect gift. Next time i go in I must pick one up for my mom she would love this one. The lavender scent in the bath bomb helps to relax after a long day, overall a great lush bath product that I would pick up again and again. 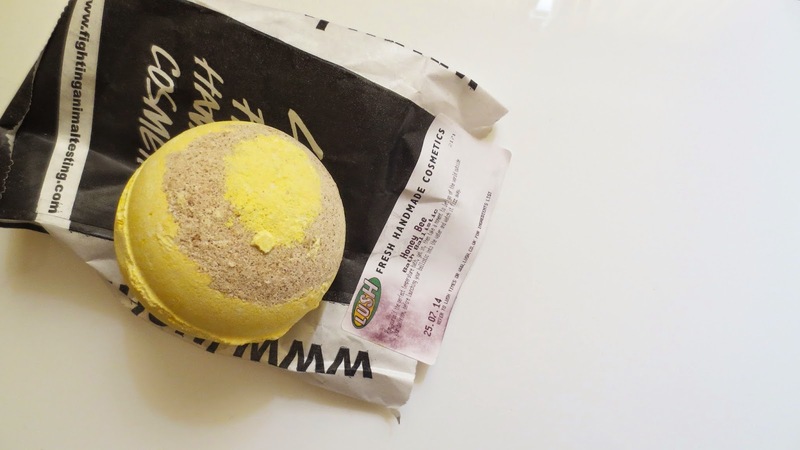 Granny takes A Dip: This has to be my all time favourite Lush bath bomb ever. This is a big statement because I have purchased many in the past, its absolutely beautiful. What drew me to it was the funky colours, instantly knew it would make a great bath product with all the amazing colours. When you pop it into your bath its a slow fizzer which is perfect. The colours it produces and patterns in the water makes you want to relax and watch it in all its glory. To me it looks like its creating a big beautiful colourful sunflower and bursting with colour all around the bath. Ginger, pepper, lemon and a citrus smell to it makes you think of winter but to me this smelt great. Perfect for a summer night. I'm not a big fan of spicy smells when it comes to bath products but with the lemon added into this one it gives of a fresh scent. When its all fizzed out it leaves the bath a plum colour, this is a fun bath bomb. I want a life time supply of this baby, its great. I felt relaxed, rejuvenated and my skin was super soft, overall an amazing bath bomb! Oh I love Honey Bee, easily has become one of my favourites! I didn't have any irritation from it but definitely had the ugly yellow marks on my bath afterwards, totally worth it though! I've had my eye on Granny Takes A Dip since the last time I was in Lush and now I think you've twisted my arm into buying it! Hehe. Love lush bath bombs, so fun!